Curcumin benefits are something you need to take advantage of for a healthier life. Curcumin benefits can be utilized from Turmeric root. 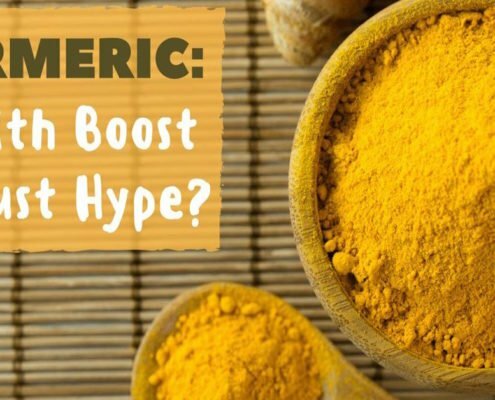 Turmeric root has so many benefits, it's no wonder that it is the most popular supplement on the market.